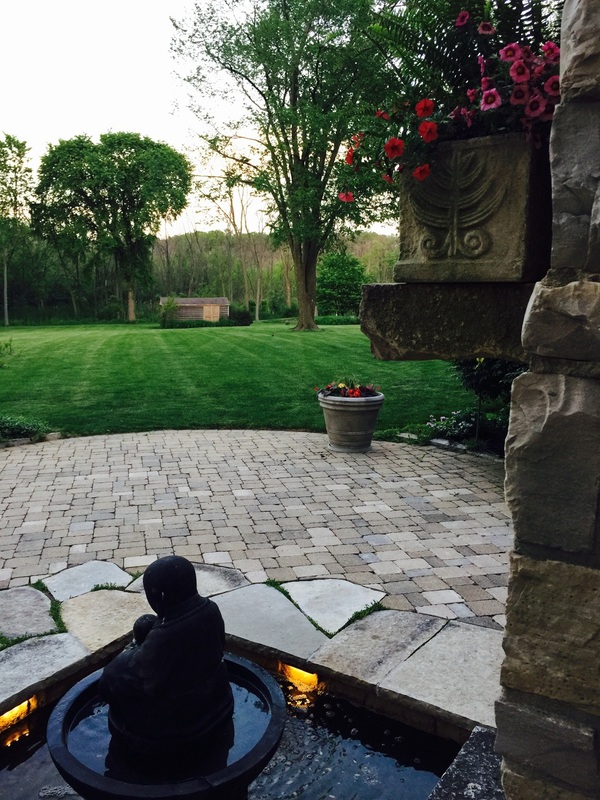 Relax Blackhawks...Take 2.-jBNews-Chicagoland's Premier Hardscape & Masonry Company | JB Brickworks, Inc. Nothing like a Saturday night at home. Perfect weather for a fire, grilling out, watching Blackhawks hockey, or just all of the above.